Double room in the lively center of Etten-Leur. 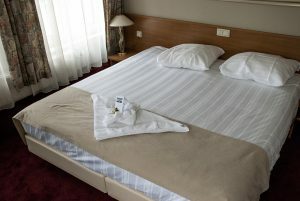 Two twin beds measuring 100 cm x 200 cm. Both for the business and leisure guest this is a pleasant room to stay.